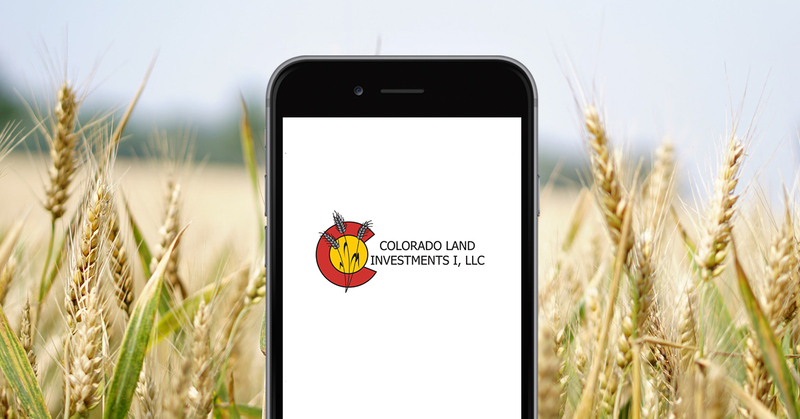 Colorado Land Investments I, LLC established in 1986 in Burlington, Colorado is a reputable, well known brokerage. Our company combines experience and knowledge to successfully locate the property you are looking for or professionally market your property that you want to sell. Our brokers have extensive agricultural backgrounds and are very experienced at finding quality and specialized properties. We handle numerous 1031 Tax Deferred Exchanges and are qualified to assist our clients through that process. Our company can effectively handle all of your real estate needs, from contract to closing, specializing in farm and ranch properties. We are licensed in Colorado, Kansas, Montana, Nebraska, Oklahoma and South Dakota. To help better service your real estate needs, we have two offices located in different states. Our main office is located in Burlington, Colorado with an additional office located in Columbus, Montana. We would enjoy the opportunity to work with you. ​Please contact us at 719-346-8661 or 1-800-721-6545. Driven by Integrity, Guided by Experience. Online only auctions - you can bid online from anywhere or let us place a proxy bid for you!